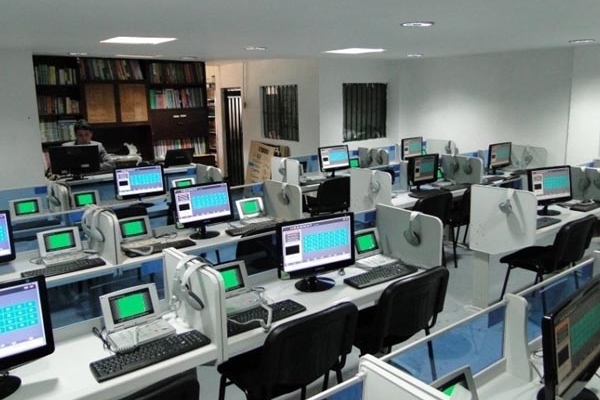 A well equipped Language Laboratory with internet facility functions in our college. It is used as an aid in modern Language Teaching. It is very useful for language students to learn effortlessly and communicate eloquently.